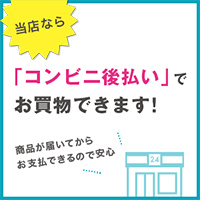 INFINITY Web shop offers secure online ordering for customers both inside and outside Japan. 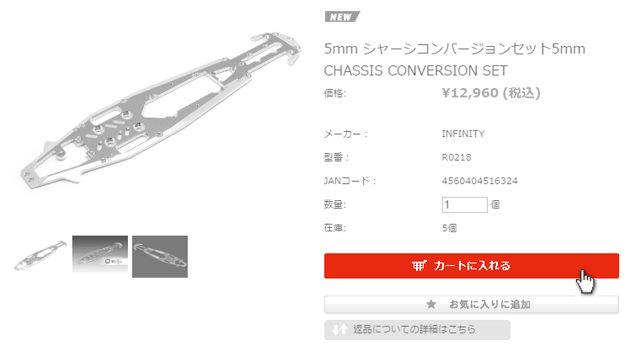 Place an order in the INFINITY Web Shop website. Upon receiving your confirmation of your order and shipping method, we will make a withdrawal for a credit card payment. *1 We use EMS, FedEx, or UPS for international shipments. You can select one among these when　confirming your order. If you do not select one, we will select one best suited for your country and the　size of your order. Please note that we only accept credit card payment for international orders.